Best-selling novelist and journalist for a major Chicago newspaper, Cheyenne Quartermain’s purpose for being in Israel is to vacation and do research for her latest novel at Jerusalem’s Jewish National and University Library. 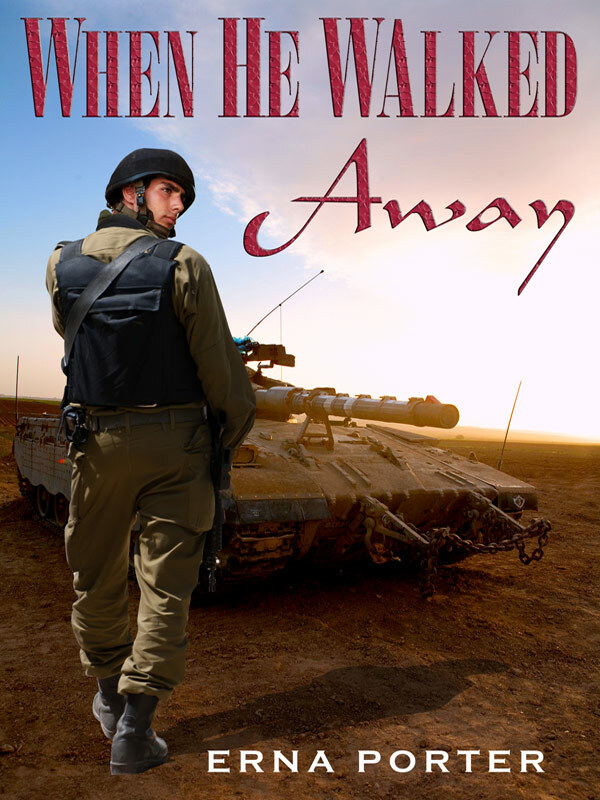 On her way to the Library she becomes embroiled in a huge traffic jam caused by a roadside bomb where she accidentally meets Colonel Yoni Netanya, a handsome Israeli Defense Force Tank Officer. From the moment he first lays eyes on Cheyenne, he knows they are destined to spend time and eternity together. Although he understands she is his reason for living, he eventually succeeds in turning her world up-side down. Twice she gives up everything for him, only to be hurt time after time by his infidelities and betrayals. It takes a horrific accident to finally make him appreciate the woman he has been given. You can purchase the book online from Smashwords in multiple eBook formats at https://www.smashwords.com/books/view/150210.